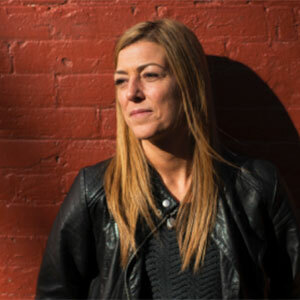 Liz Evans trained as a nurse, and in one of Canada’s poorest postal codes worked for 23 years to envision and create numerous services that changed the way drug users are seen and treated. People who were previously dying from overdose deaths and being infected with HIV can find dignity in housing, care and supports - including North America’s only supervised injection facility as a result of a radical shift in approach. Liz is currently a fellow with the Open Society Foundation in New York and works as a consultant with “Insite for Community Safety”. Liz has received a number of awards and recognitions most recently in 2013 being awarded the Red Ribbon Award by CAHR and in 2012 the Queens Diamond Jubilee Award for Community Service. © 2019 Harm Reduction International.